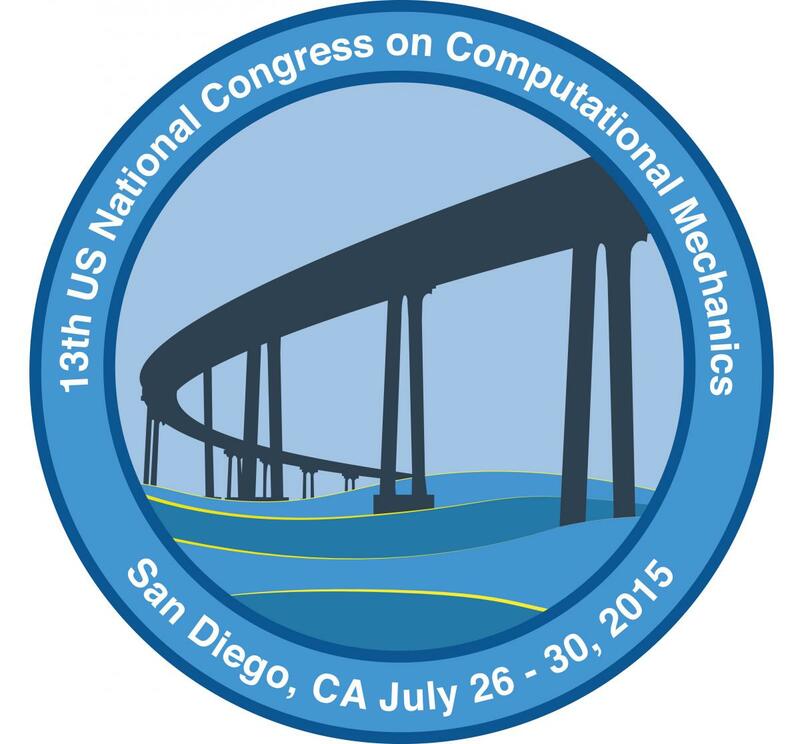 The preliminary general program for the congress may be downloaded here. Note that at this time it is tentative and there may be small changes made before the congress. If you have any questions, please contact the congress office at 13.usnccm@usacm.org.